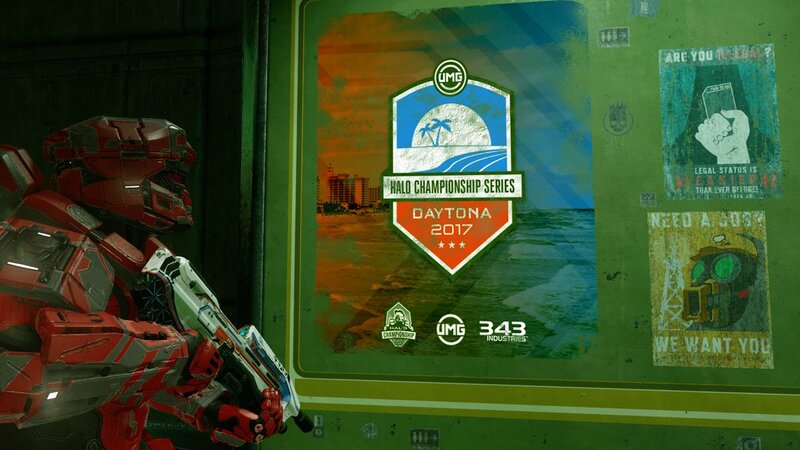 It’s HCS Daytona-eve and while most of the team is in Florida getting ready for tomorrow’s kickoff I’m holding down the fort to bring you the latest installment of the Halo Community Update. 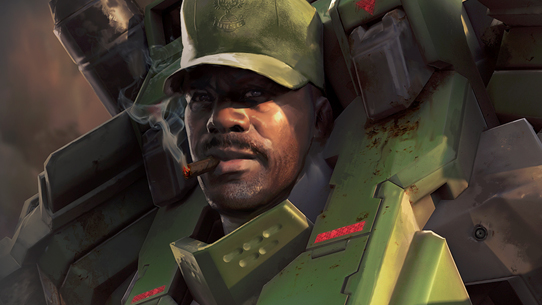 It’s been a bit of a slow news week with all sights set on Daytona but we do have new patch notes for Halo Wars: Definitive Edition, a peek at some revamped Blitz maps for Halo Wars 2, good news for Warzone fans, and another awesome Community Spotlight. Let’s go! I’m here at the 343 offices in a mostly abandoned Community Team pod (Bravo is here with me at least) staring outside at 50 degree rain while the rest of the team is soaking up the sun in board shorts and tank tops on a sweltering 92 degree Daytona afternoon. It’s ok though, I’m not bitter or anything. I’m joking of course (not about the bitter part), the reality is that these events are a ton of work and the extent of Florida sunshine the team will really experience is during the early morning walk into the Ocean Center Arena. It’s for the best really since the more time spent outside directly equates to increasing odds of being attacked by a gator or, if you dare venture across the street to the beach, a frenzied swarm of angry sharks. I think Frankie is going to be legit disappointed if he doesn’t see at least four or five gators during his weekend in Central Florida. 4v4 team passes can be purchased at the door until tomorrow AM. FFA passes will be available on-site until Saturday AM and Spectator passes can be purchased at the door all three days. Come out and join the fun! 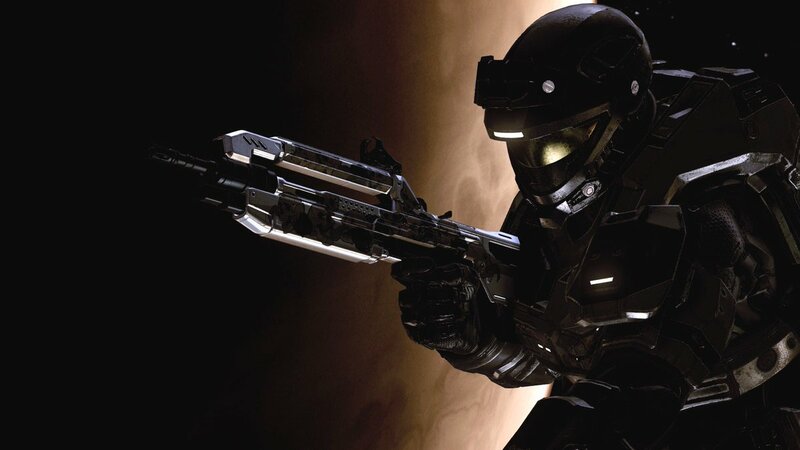 Catch all the action streamed live on beam.pro/Halo & twitch.tv/Halo! It’s no secret that I’ve been a big supporter of the nV crew and once again I have to root and cheer for them to take the Championship title in Daytona! Can they rebound after an impressive run, yet disappointing finish, at the Halo World Championship? Will OpTic prove, once again, to be their downfall? I'm feeling pretty good about Mikwen, Pistola, Snip3down, Huke, and Elumnite's chances this weekend. Which team do you think will emerge on top? One of the most interesting aspects to this weekend’s tournament is the new game settings that will be in play. Will the removal of ARs and the use of the updated motion tracker favor one team over another? I for one will be tuning in to find out and I hope you’ll join me. Keep it locked on @HCS all weekend long for updates, results, and insights into the event! And if you’re on Snapchat be sure to follow "Halo" (our official account) for unique behind-the-scenes perspectives from our man in the trenches GrimBrother One. 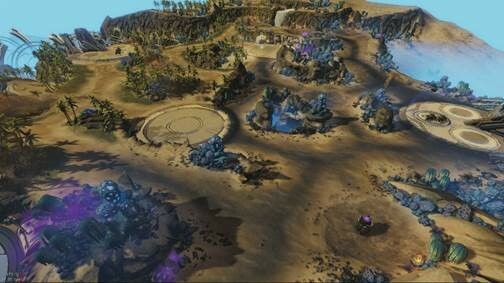 The next Halo Wars 2 DLC is moving through the pipeline now as the CA and 343 teams work through testing and polishing in preparation for launch. We’re not ready to announce a release date yet – it will depend on the final test pass and getting the content through cert – but so far things are progressing nicely. We'll definitely provide more details as soon as we have them. 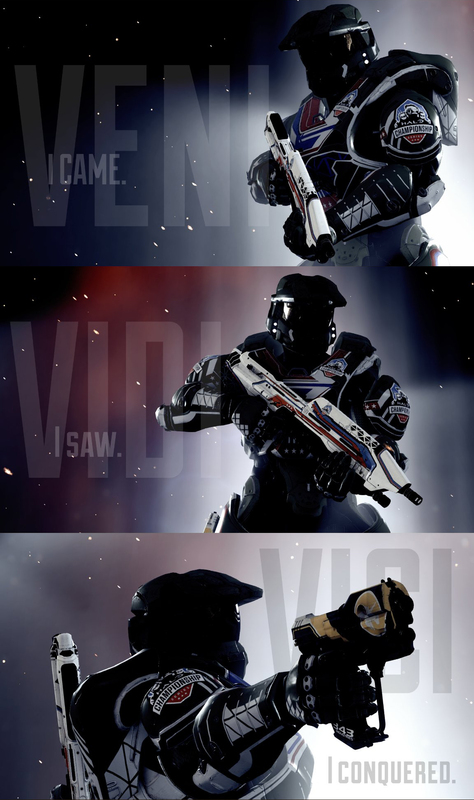 In the interim, I think I’m allowed to say that the next leader will be on the UNSC side (at least I hope I am seeing as I posted that on Reddit the other day!). Thankfully the team did throw me a bone for today’s update with the first peek at two new themes for the Proving Grounds Blitz map. These will launch alongside the next DLC but will be free for everyone. Players will have a random chance of playing on all three variations of Proving Grounds in the Blitz PVP and Blitz Firefight playlists. Keep in mind that the Blitz design philosophy is to create a single fair playing arena with the only variable being the units, decks and team-tactics. 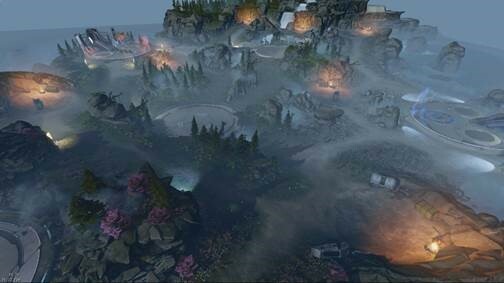 As such, these new themed maps will play the same but should at least offer up some nice visual variety for fans of Blitz. 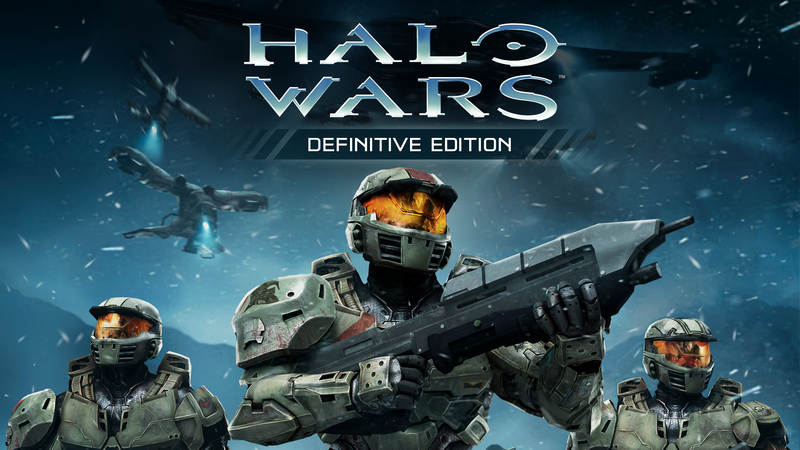 The Halo Wars: Definitive Edition team released a new patch today with several fixes and improvements. Please note that all three versions will get a patch but some of the specific content will vary slightly by platform. Added Single Player Campaign Leaderboards. Added support for keyboard text to toggle between global (/g) and team (/t) chat. Text chat sender names are now colored according to player color. Fixed various graphics errors that sometimes occurred when a large number of units were on screen at the same time. Optimized CU download sizes. Any future CUs will be much smaller. Fixed a few small crashes that were happening in obscure scenarios. Added an anti-trolling fix. Any player kicked from a lobby will not be able to rejoin for a period of time. Corrected an issue that was preventing PC users from setting desired AA values for cards that support 16x. PC Leaderboards should now say LEADERBOARDS (FRIENDS) in the header to help clarify that Leaderboards on PC are friends-only. Fixed a bug that meant changes to Graphics Options resets were occasionally not being saved. When typing chat messages, camera control will no longer be affected when using keys that also control camera movement. Fixed a crash that sometimes occurred during excessive chat messaging. We’ve addressed an issue with texture resolution changes when switching from Low to High or High to Low graphics settings. Game language will now be based on whatever language is selected in the Steam client. Warzone fans rejoice! 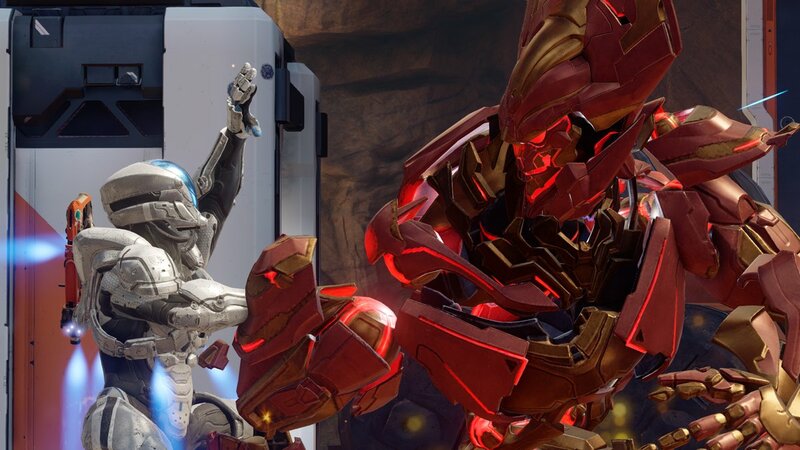 Tomorrow, May 12, marks the return of Warzone Turbo! And, what if I told you it was sticking around for more than just the weekend? That's right, Turbo will be getting an extended stay this time around and for now looks like it'll be available for at least a few weeks. Enjoy! And as a reminder, save the date and rally your Spartan Companies because Warzone Warlords will be back in action the weekend of May 26-29! 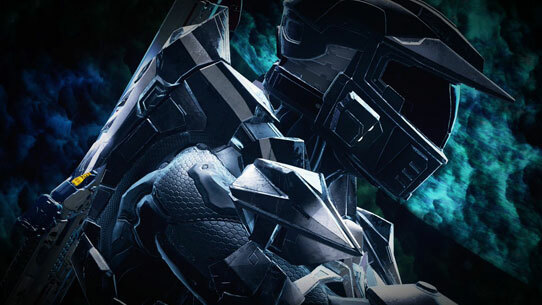 Remember that if you're looking for more Spartans to fill out your fireteam you should join the Halo group on Xbox Live and try out the "Looking for Group" feature. Lastly, make sure to get in your last few games of Rock 'n' Rail this weekend. This rotational playlist will go back into cryosleep on Monday. 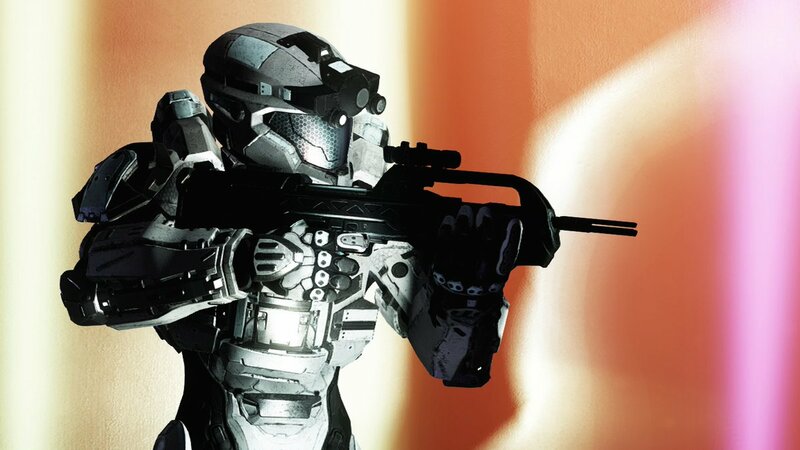 If you missed it, this week Josh Menke shared some updates and insights into "Heavy Aim" and the work the team is doing to investigate and fix the issue. You can read his post HERE. Remember to stop by the Matchmaking Feedback forum for Menke's weekly updates and share your own feedback and questions with him for future posts. Ok folks, you all really need to slow it down with the awesome and amazing creations you're cranking out! I can't keep up! This week we've got some seriously impressive and unique work that really embodies why the Spotlight even exists and I'm doing my best to throw more love to some seriously great screenshots that have been blowing up my Twitter feed. Here's a recap of some Spotlight-worthy items that caught our eye this week (in no particular order). Jarem Archer, aka unt1tled, posted this amazing work-in-progress to Reddit and I'm still trying to figure out a) how this is even possible and b) how I can get this into my house RIGHT NOW. I need this in my life. From YouTube, Jarem explains, "This is a concept Cortana appliance I’ve built. It’s basically what I imagined Microsoft’s version of Alexa or Google Home would be like if they were to use the holographic AI sidekick from the Halo franchise. While still a work in progress, I just wanted to show how it’s coming along." 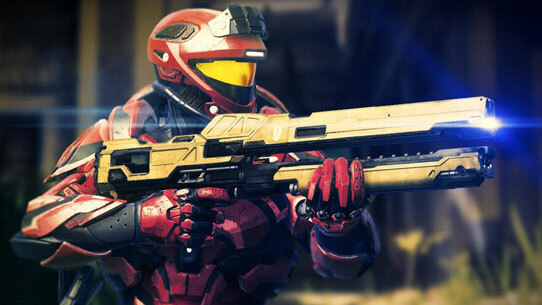 Get pumped up for the return of Warzone Turbo with NadeFirst's REQAGE2 Montage! Marchmcgee posted this super interesting video of a project he worked on to create a Beam Rifle sound effect using just his iPhone and audio he recorded from the real world. 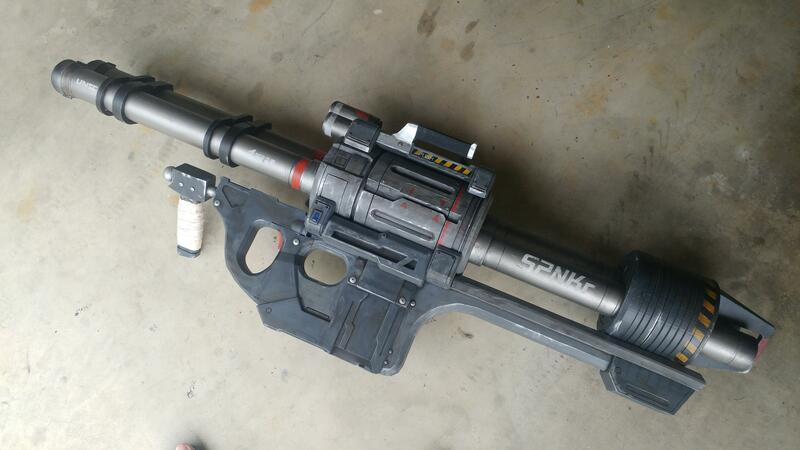 Sithslayer78 shared pics of his incredible 3D printed Halo 4/5 SPNKr that fires Nerf rockets. It's at full scale and it's amazing. You can check out more pics over at imgur. 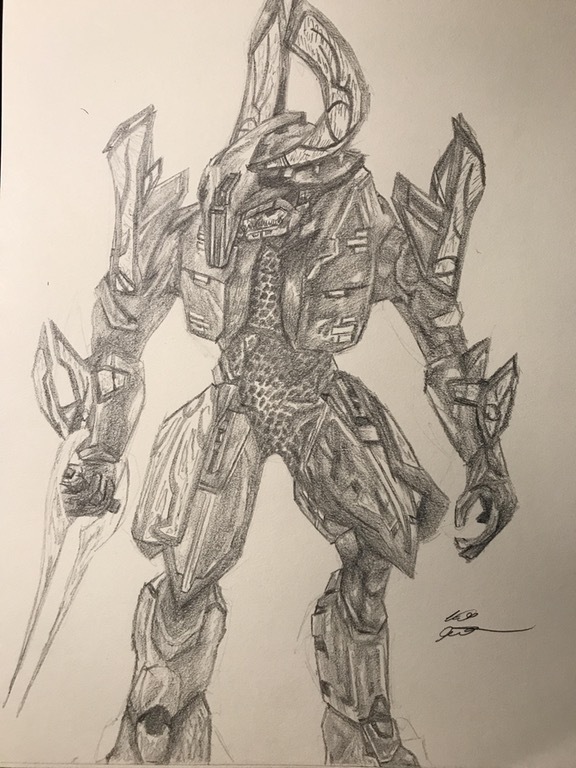 Almighty_Inheritor shared this cool pencil sketch of an Elite Honor Guard. 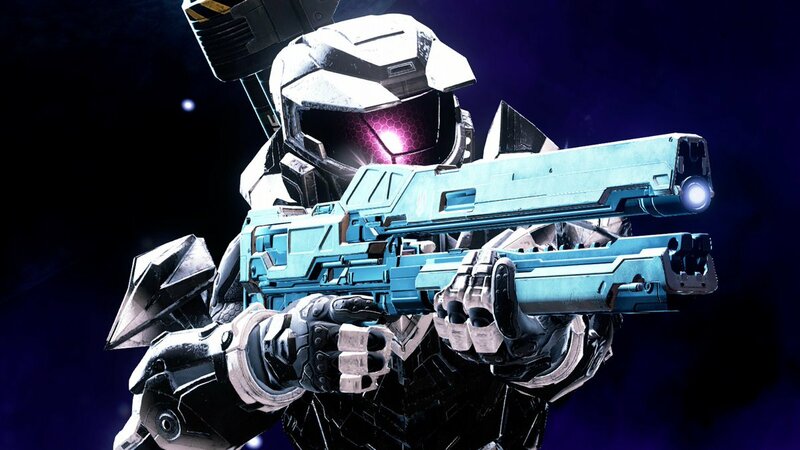 Reminder - Halocustoms is holding a Battle Golf contest that kicked off last week and is running through June 18th. Get the full rules, prizing details, and helpful resources over at the Par for the Course contest page. Last week I asked folks to share some Rock 'n' Rail themed screenshots and boy did you deliver! 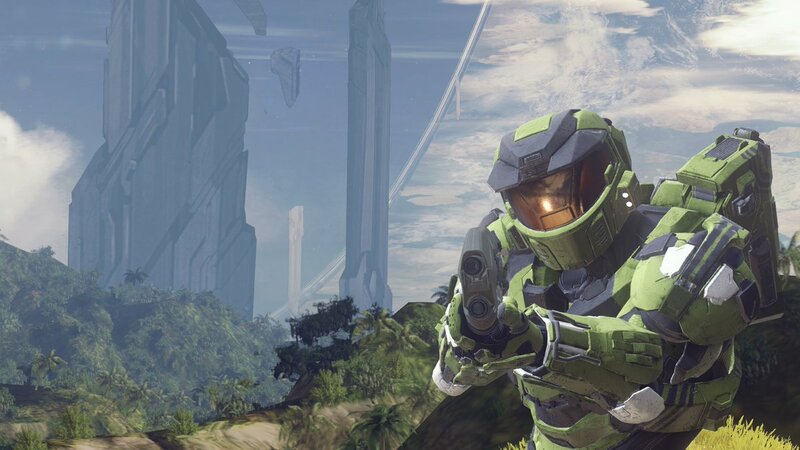 In fact, ever since we started shining the ol' Spotlight on screenshots we've seen an explosion in awesome Halo imagery filling up our Twitter feeds. It's been wonderful but admittedly it's tough to keep up with it all. To help make good on a few great late entries I missed last week and plenty more new ones since, here are a bunch of screenshots that have caught my eye. Also, I'm always on the lookout for new artists but damn, there are a few of you that continue to just raise the bar and even though you've already been featured I can't resist sharing your latest work! I'm not sure what's going on in this screenshot from Tico_Dem0n but I got a strong Guardians of the Galaxy vibe, which I'm totally digging. It's no secret that I'm a huge fan of SushixIzzyChan's work. So fresh and so clean! One more from SushixIzzyChan. Pastel dreams. 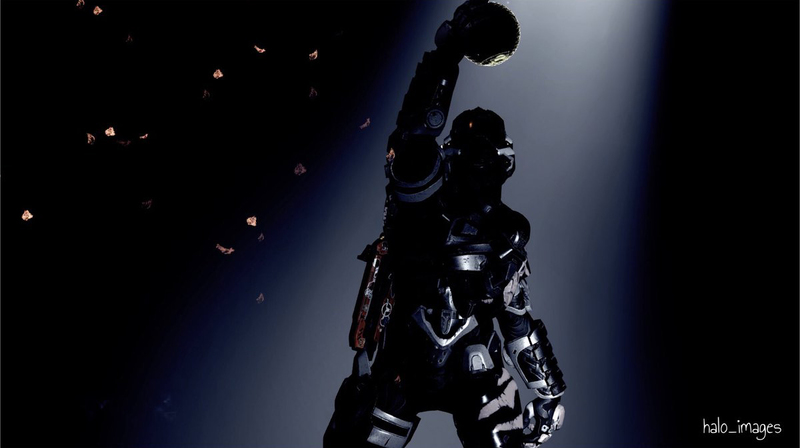 Plazma_Kill has been doing great work including this dark and ominous shot. cornbreadman264 captured this high-energy, electrifying Rock 'n' Rail image. Another great Rock 'n' Rail inspired shot. This one's courtesy of Azpekt297. 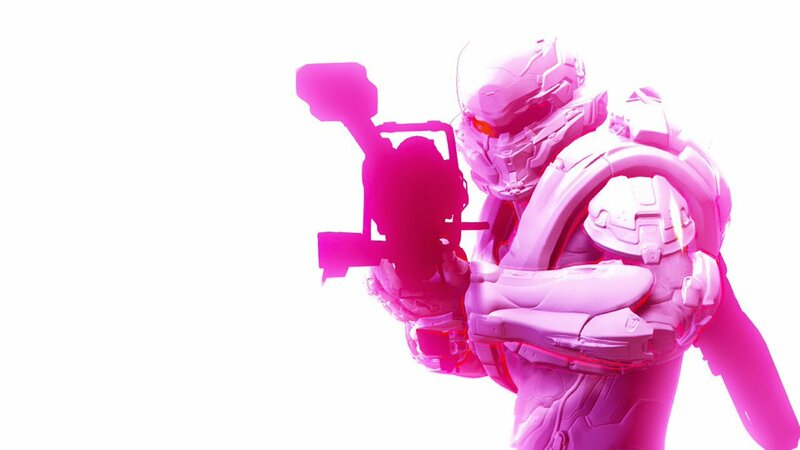 xjustin2210x's Spartan is Pretty in Pink. 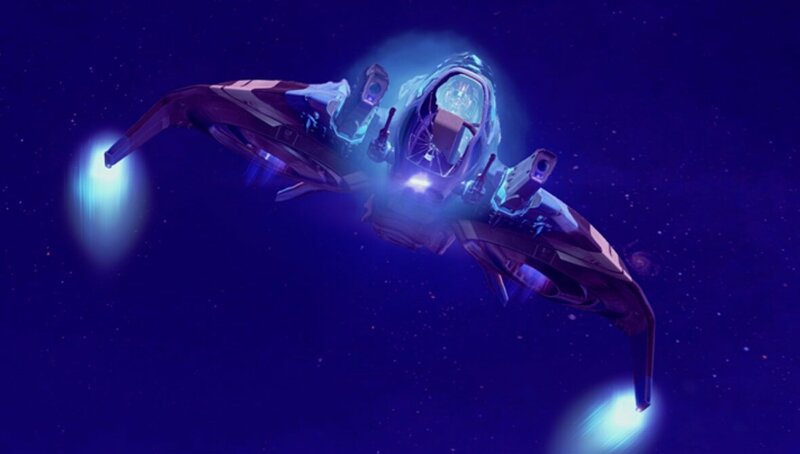 A_Forerunner_AI is back again with something totally different. Anyone else getting some underwater Naboo vibes? 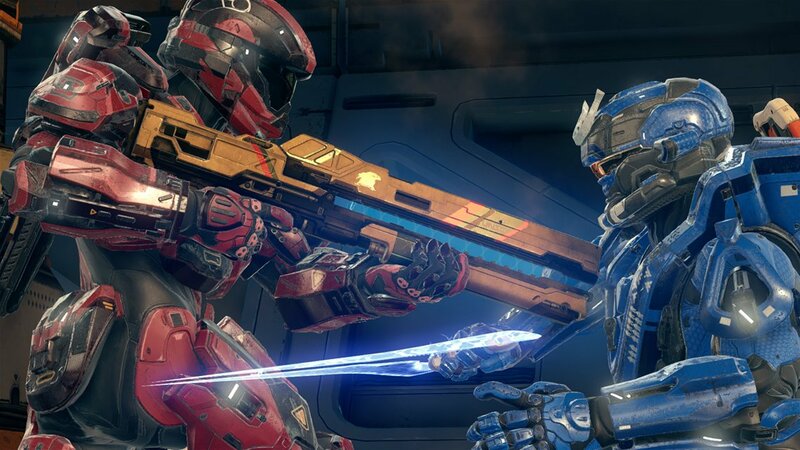 _Daniel_M47 channels some classic Red vs. Blue with this face off shot. 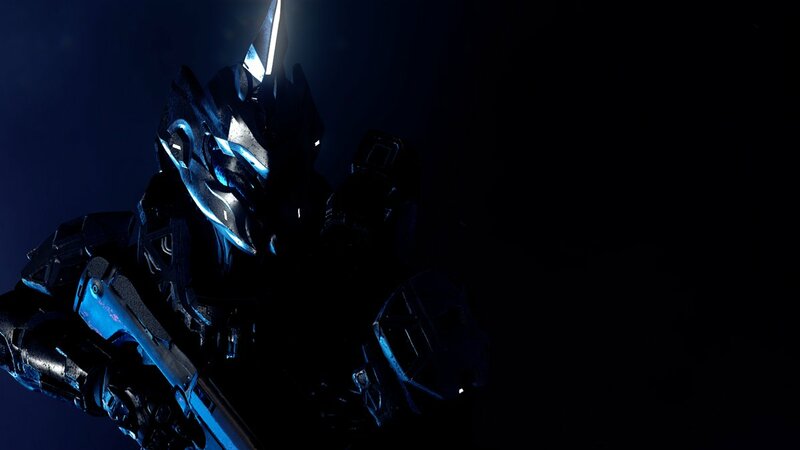 Primordial117 lets the darkness do the work for him in this striking screenshot. 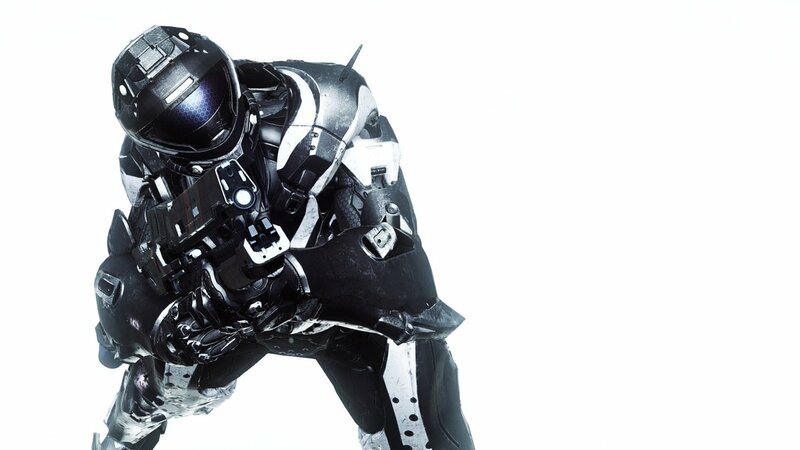 Loved this clean image from Plazma_Kill so much it became this week's front page module image! 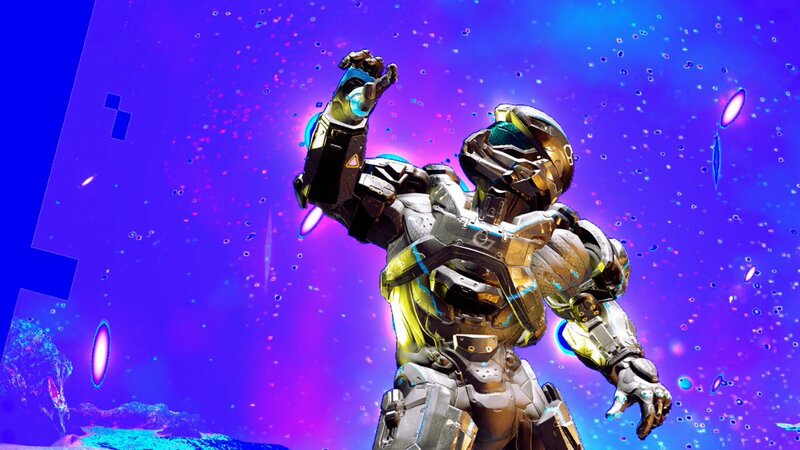 Decmanh said he was going for a Halo: Combat Evolved vibe and I think he nailed it. Bro, high five! by Drax122. haloimages34 did several in the "Objective" theme but I really dig this Oddball one that feels perfectly aligned with the NBA Playoffs. Whew, so many awesome screenshots, so little time. Keep it coming! And if I didn't get to yours this week, don't fret, we're always on the lookout. Next time we'll come up with a specific theme again, that seemed to work well with Rock 'n' Rail! Today we're sad to be saying bon voyage to one of our own, as Dan Ayoub – who's worked on Halo games since Halo: Reach all the way back in 2009, bids us, and the gaming industry, a fond adieu. Dan is set to begin a new adventure within Microsoft in Mixed Reality, where he'll be pursuing one of his passions…the empowerment of education through technology. Although Dan will be staying in the Microsoft family, and won't be heading too far, our 343 family will miss his wit, wisdom and effort throughout the years. But Halo Wars 2 and its forthcoming DLC are in the safe hands of Dan's team, with some wonderful DLC and other surprises still to come. Over the years, Dan has helped us work with amazing studios and partners from literally every corner of the globe. 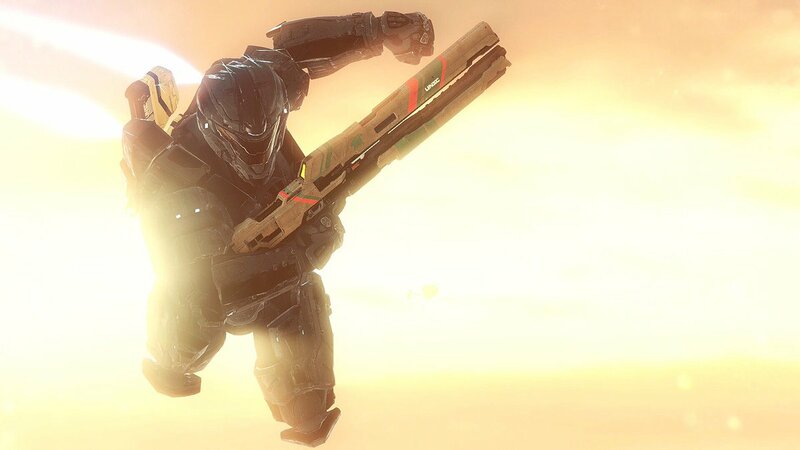 They, like us are going to miss him, and Dan wanted us to express his thanks to both those partners, and to all the Halo fans and community who've been the fuel and fire that have ignited his passion and ambition, throughout the years. So long Dan, and don't be a stranger! And that brings us to the end of this week's update. 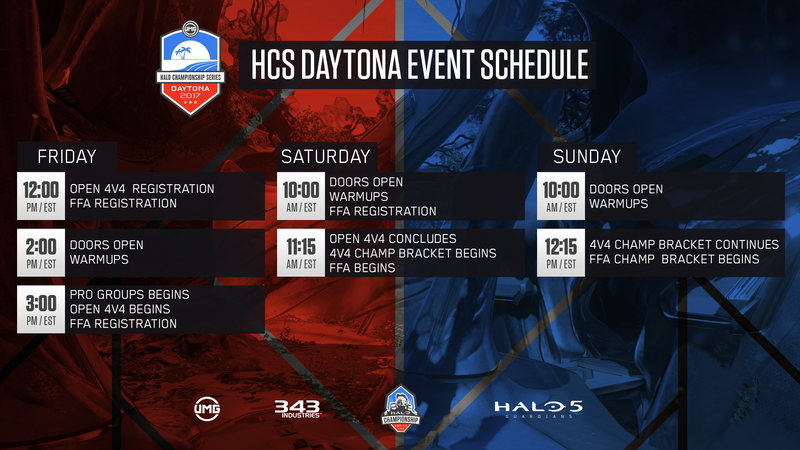 Get your REQs in order for the return of Warzone Turbo tomorrow and be sure to tune in to all of the competitive Halo action taking place this weekend at HCS Daytona! I'll see you online and perhaps in an esports stream chat as well. 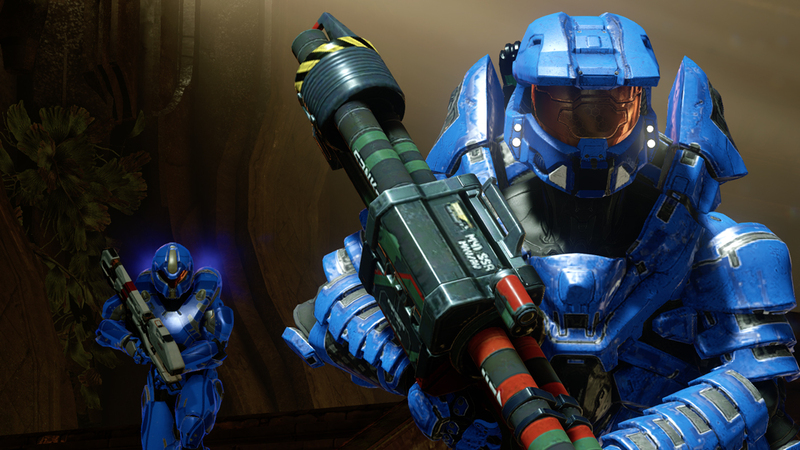 This week we've got a new Halo 5 season kicking off, a new rotational playlist, exciting Halo product updates, Halo Wars 2 balance tweaks and sound files, and a plethora of Spotlight goodness. Let's get to it! 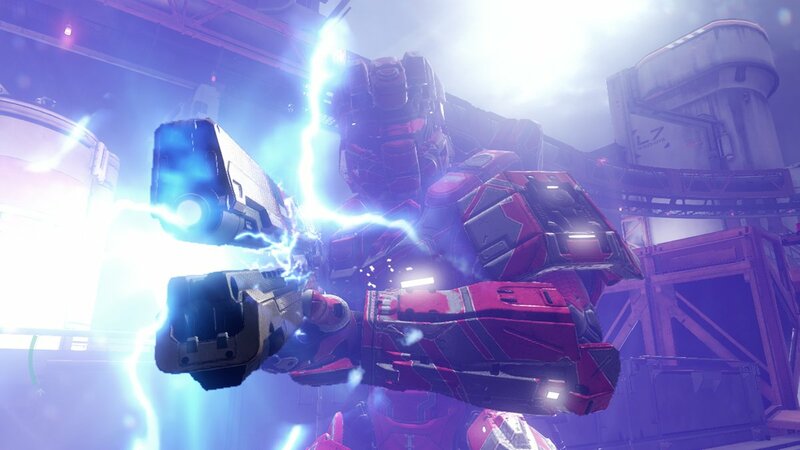 We've got plenty to get to this week including the much-anticipated release of Halo Wars 2's next new leader, a huge refresh to Halo 5's Big Team Battle playlist, an update on HCS Daytona, the return of the 343 Team Spotlight, and a slew of awesome community creations. Let's get to it!